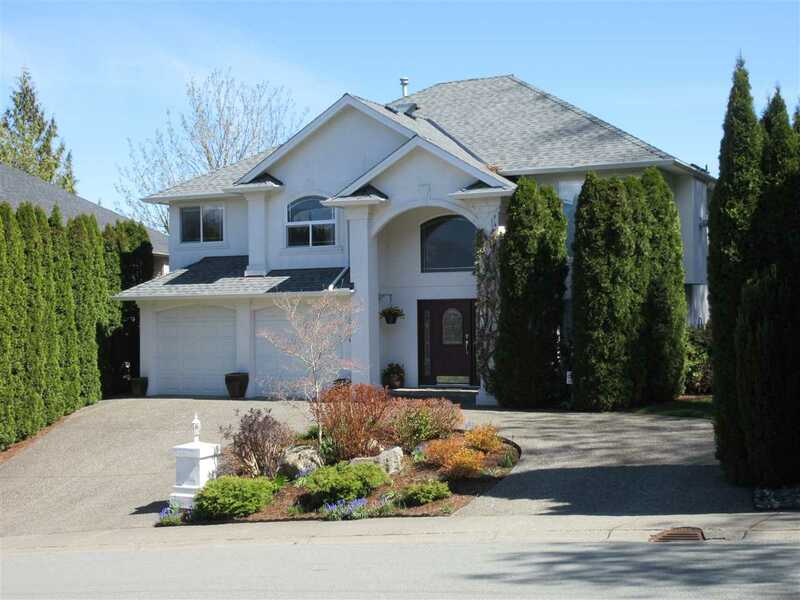 I have sold a property at 308 45530 MARKET WAY in Chilliwack. Luxury one bedroom open concept at "The Residences" condo. Featuring hardwood floors, corian kitchen countertops & stainless steel appliances. Fantastic 3rd floor unit with nice-sized deck with outstanding view of Garrison Village, mountains, and urban vibe. This is this largest one bedroom unit at 640 sq ft. Second parking stall included which is a $5000 value. All amenities just outside your door step!